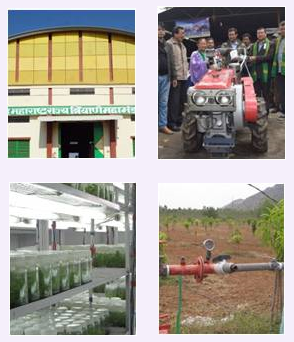 RKVY has been the flagship scheme of DAC&FW for achieving and sustaining the desired growth rate of agriculture and allied sectors in the country during 11th and 12th Five Year plan periods. Till date over 12000 projects have been sanctioned by the states under RKVY of which large number pertain to creation of infrastructure and assets. Geotagging initiative is taken up using an android app to precisely locate RKVY assets through Bhuvan Geoportal. Portal provides facility to visualise asset spread in the context of high resolution image backdrop with GIS analytical capabilities.